I worked with Nike and designer Mitch Morse on several custom type projects in 2010. The work included completely redrawing concept typefaces and overcoming challenging spacing and kerning issues. 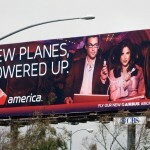 MADType designed this four weight font family for Virgin America. My retail typeface Variable was the conceptual starting point for the development of this family. 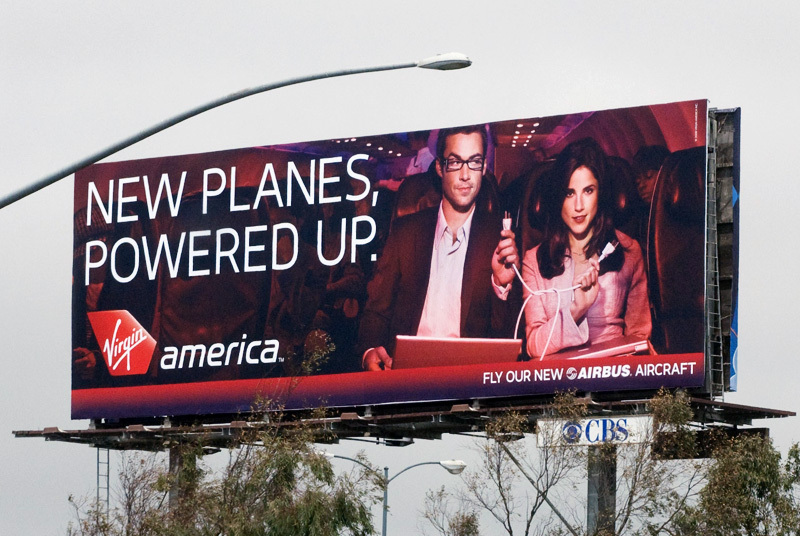 I worked closely with Anomaly NYC and Virgin to create a modern yet timeless design. 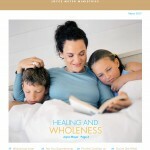 The family is used for consumer communications and related collateral. Look for it in the sky! 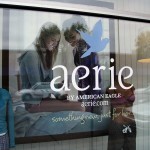 MADType created several unique typefaces for American Eagle Outfitters for use in their love summer campaign. Among them are several different variations of a custom bold sans serif. A stencil variation was used to color each letter with two tones. Also included was a hand drawn OpenType script font with custom features and programming to help it feel like real handwriting. 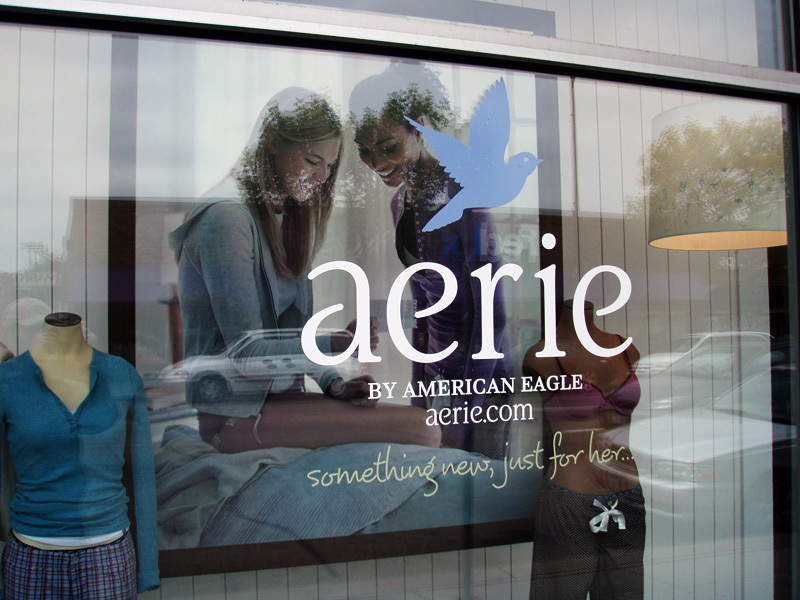 MADType assisted American Eagle Outfitters in the logo development for their aerie intimates brand. I then created the aerie regular, italic, and light typefaces which are based upon and used in conjunction with the logo. MADType created these custom typefaces for the new children’s brand, 77kids. I worked closely with designer Justin Thomas Kay on the scratchy versions of the fonts which were to be used for the logotype. 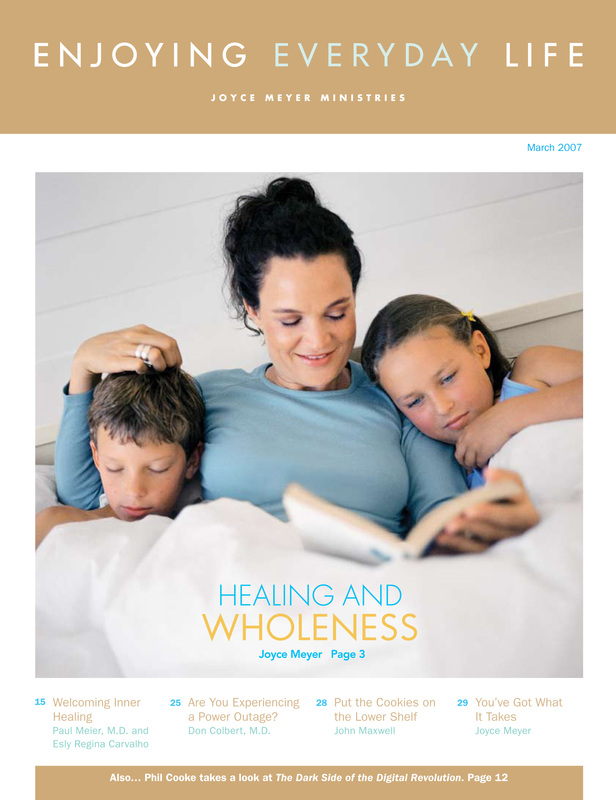 I was contracted by Joyce Meyer Ministries to modify Futura to be used in their publication Enjoying Everyday Life. Among the changes were adding an UltraLight weight and toning down some of Futura’s more awkward features. MADType worked with Nike designers to create a custom typeface for use on World Cup jerseys. Nike started us off with some concepts for jersey numbers and nameplates for several countries. Space savings, legibility, and a unique style were all important considerations in the design. The final design displays a distinctive mark with sharp details.